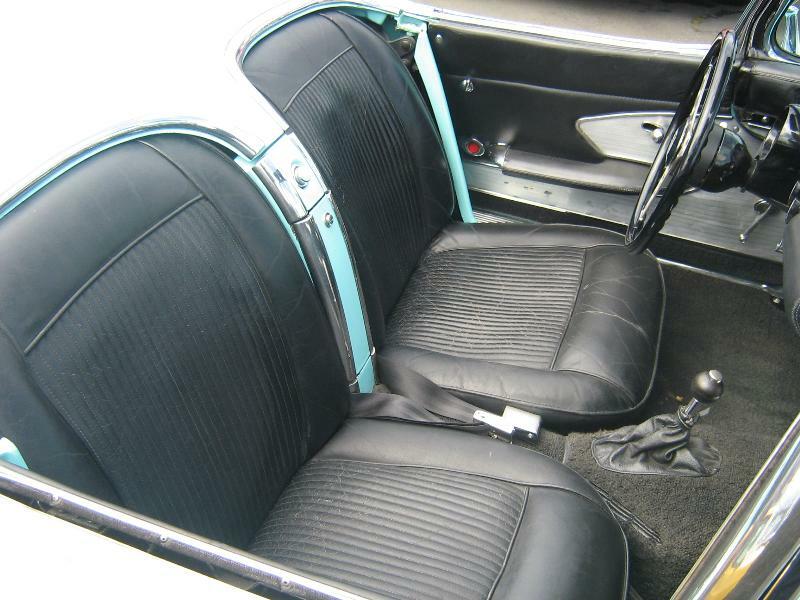 ###SOLD###MORE CLASSICS AND MUSCLECARS AVAILABLE ON OUR WEBSITE! 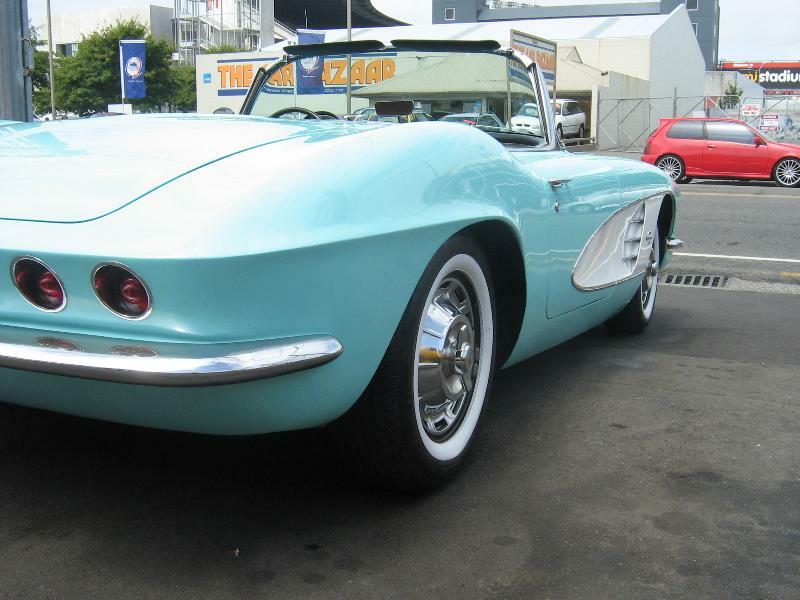 This stunning C-1 Corvette epitomises the 60s style and flair that has made these cars one of the most desirable Corvettes of all time! 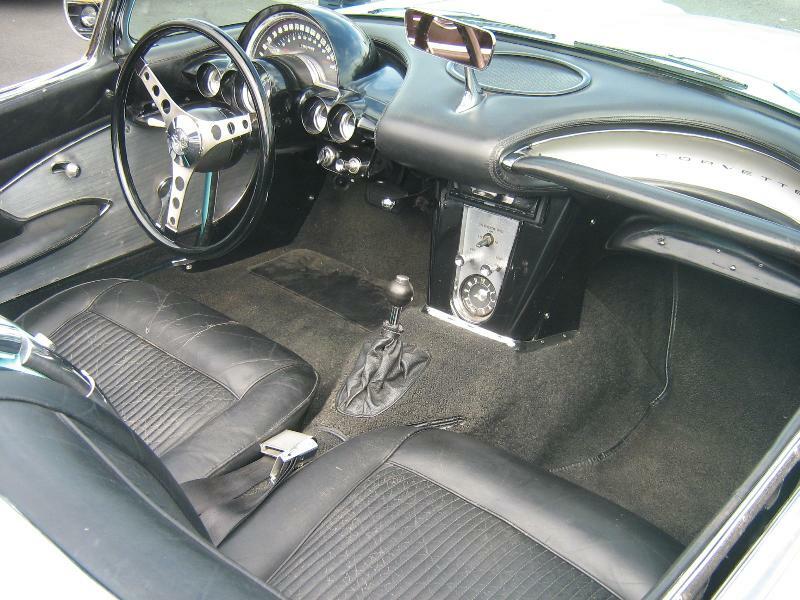 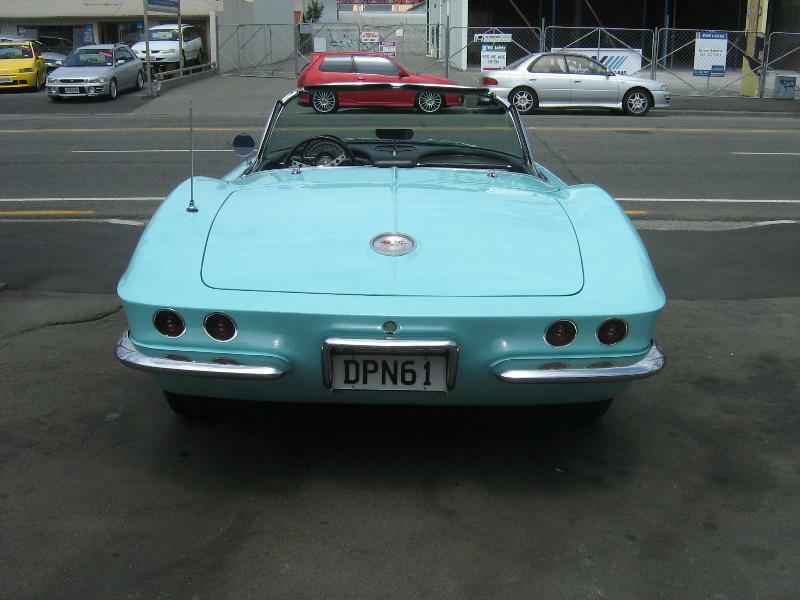 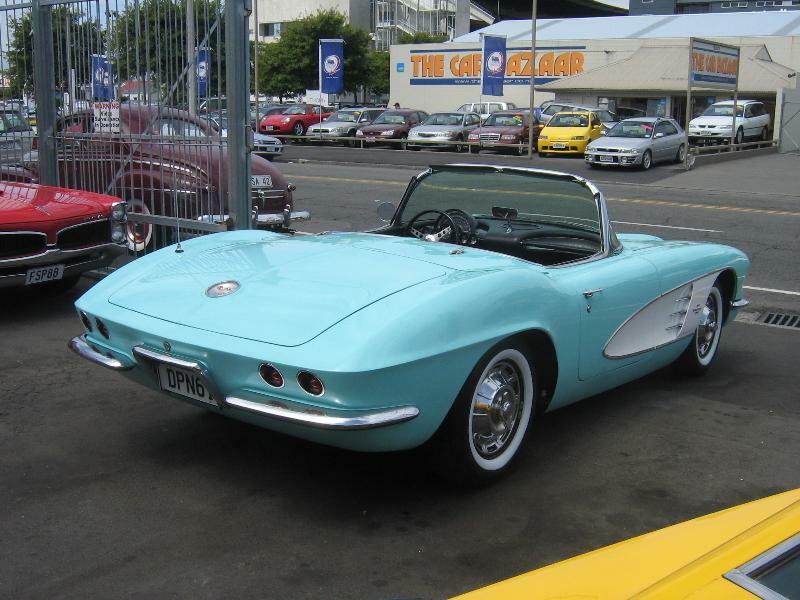 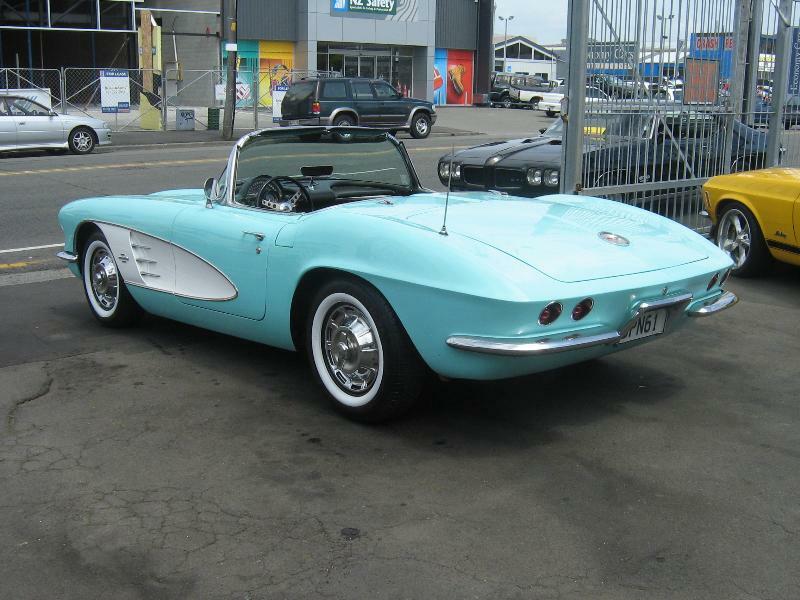 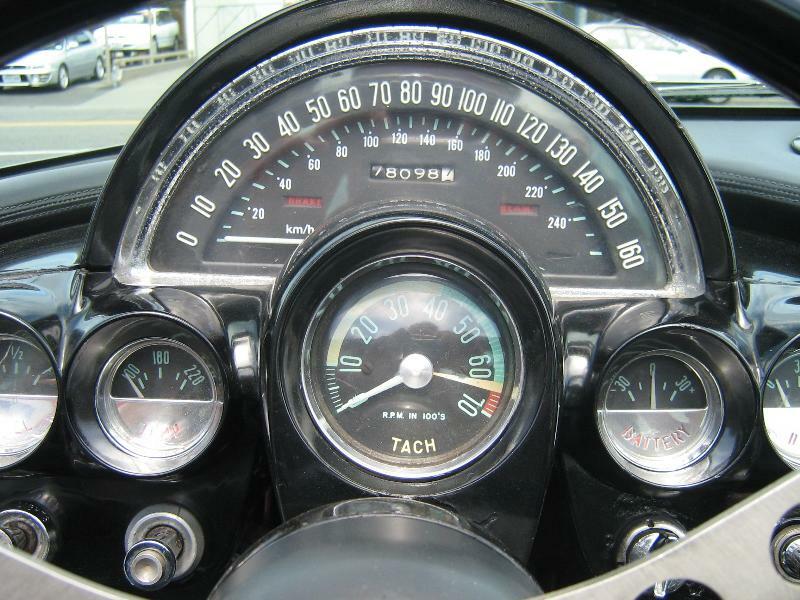 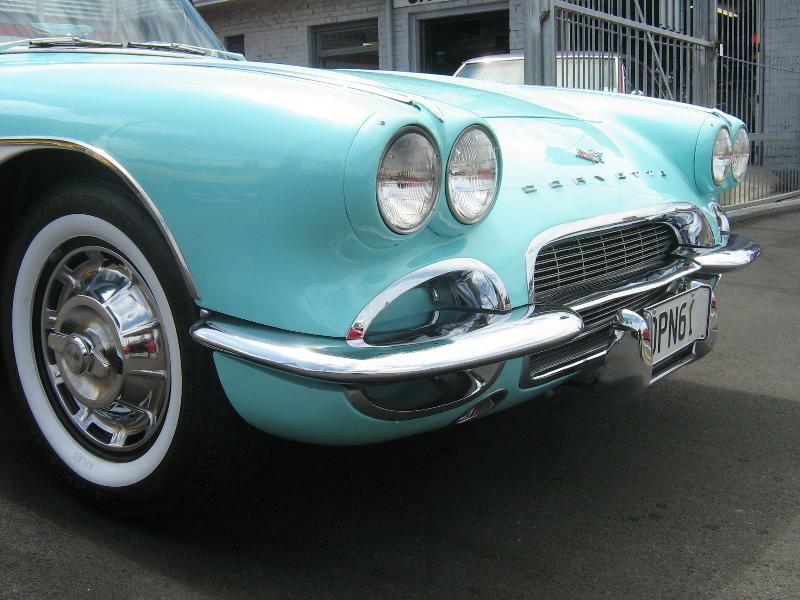 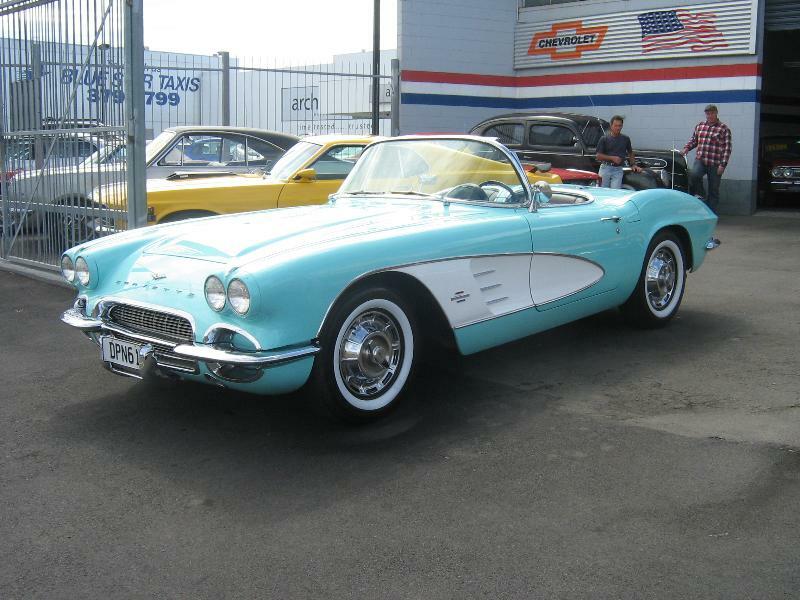 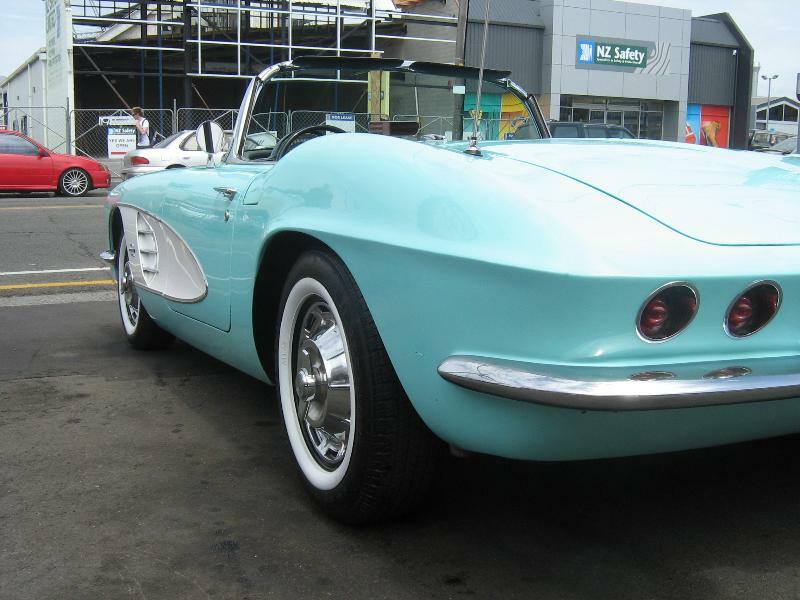 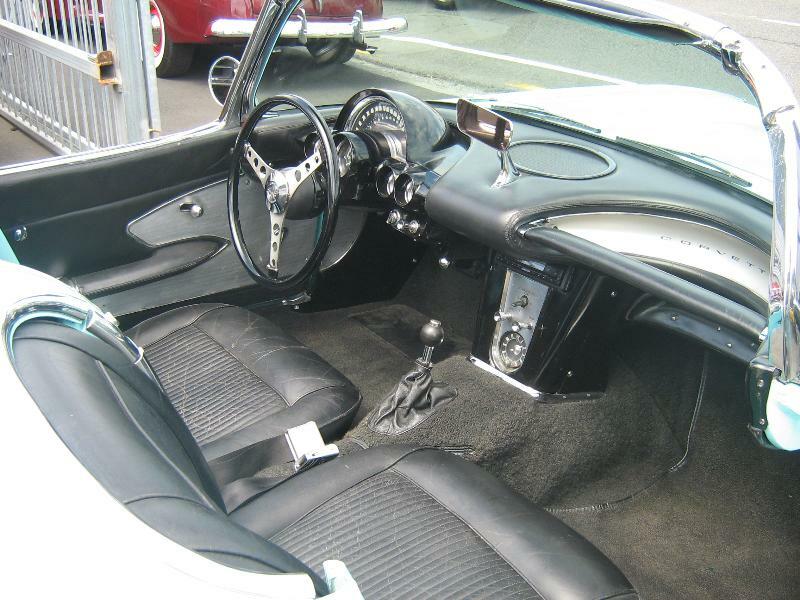 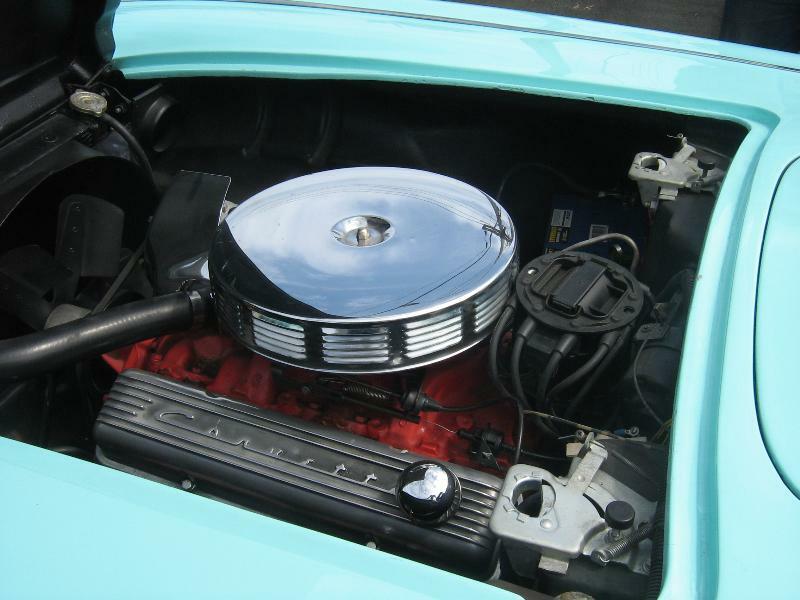 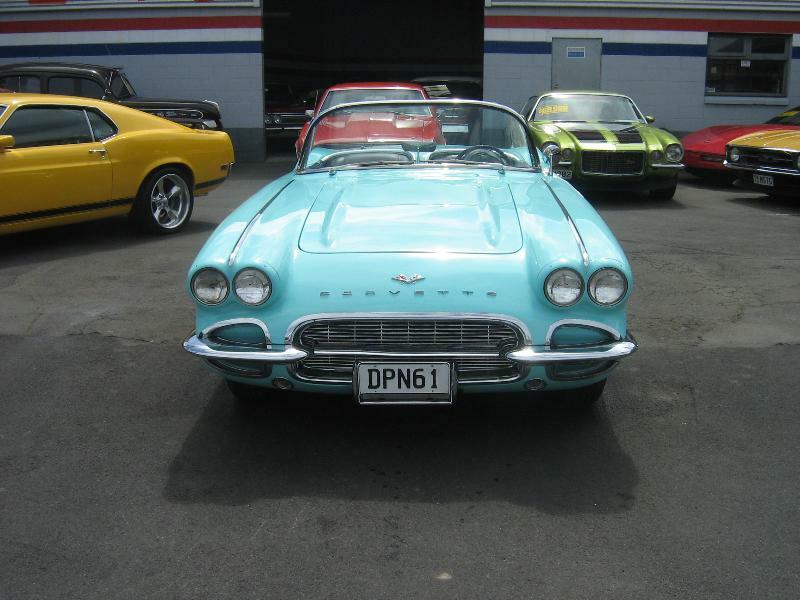 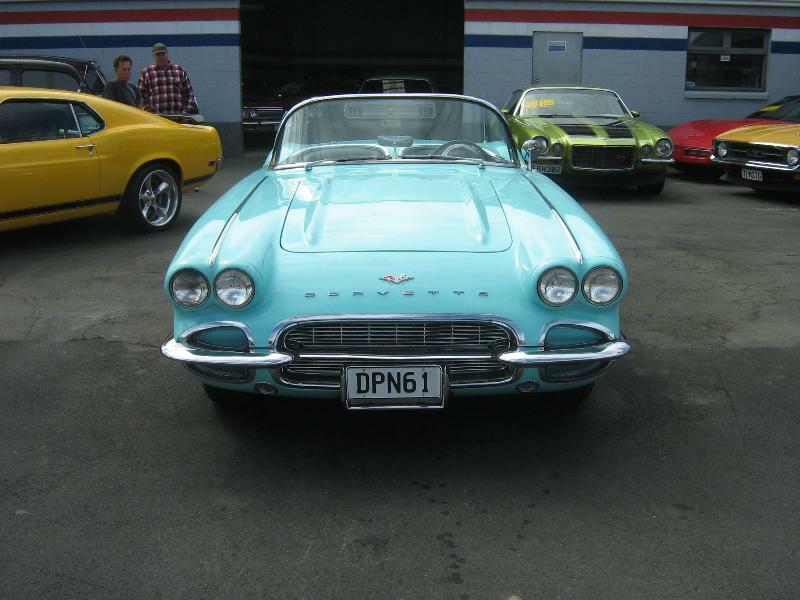 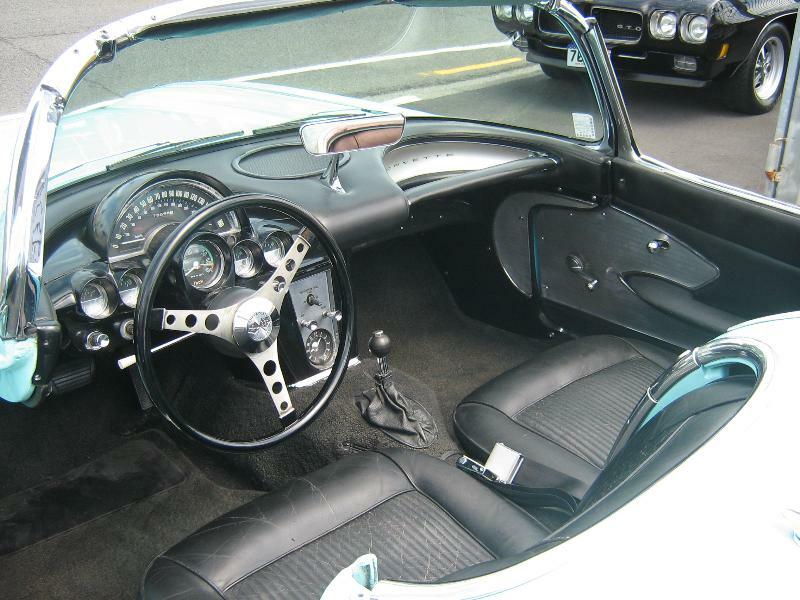 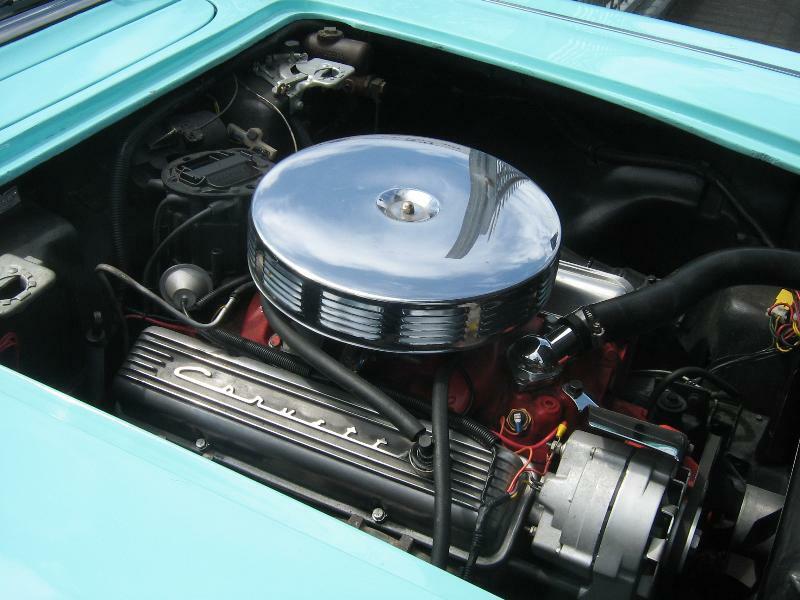 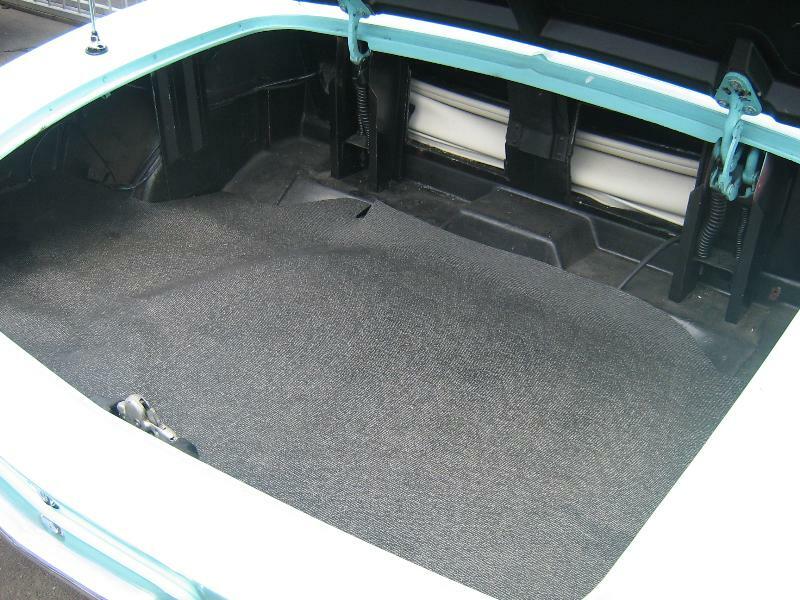 A great all round usable classic Corvette , ready to cruise anywhere! 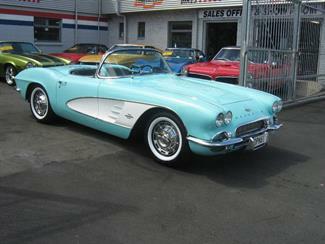 Vendor will consider all trades,up or down in value, including classic motor cycles. 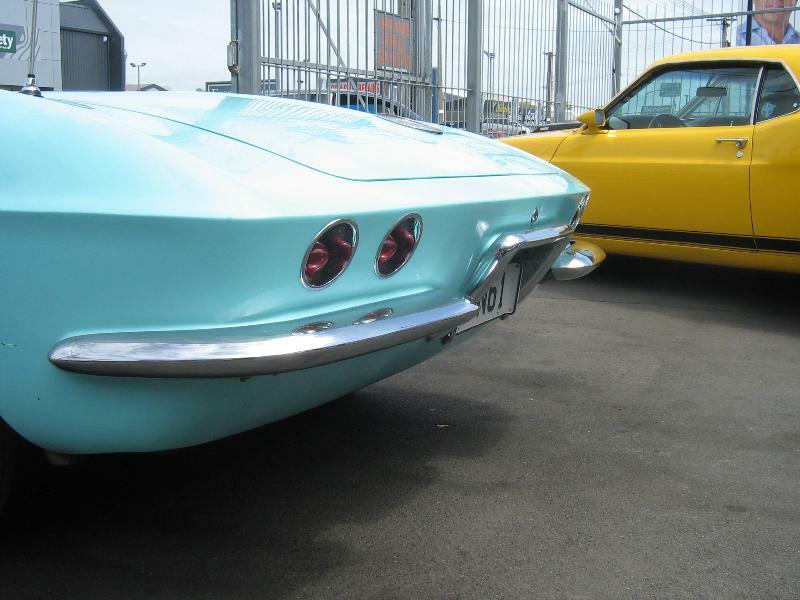 INDEPENDANT PRE PURCHASE INSPECTIONS AVAILABLE ON ALL LISTED VEHICLES, AND WE CAN ASSIST WITH FREIGHT ALMOST ANYWHERE, WITH FINANCE AND INSURANCE OPTIONS AVAIABLE T.A.P.